Whenever I make a visit to Chandni Chowk, the moment I out of the metro station, my very first stopover is this place without any fail. 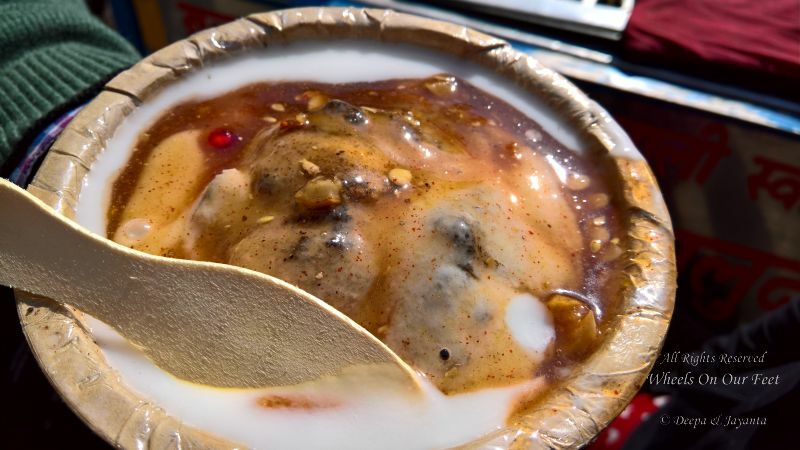 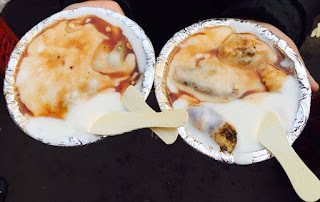 The bhalle here so soft and spongy, I can really swear by this melt-in-the-mouth, amazingly soft dahi bhallas are out of the world. 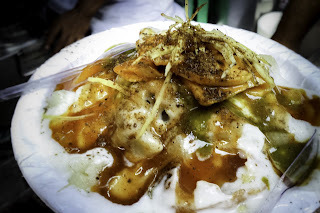 The dahi is damn fresh too creamy it leaves an amazing taste in your mouth even after you are done with your dish. Then the dahi ballas were topped up with melon seeds, pomegranate seeds and some lovely powder. The best thing is that these amazing dahi ballas cost merely Rs. 50/-. 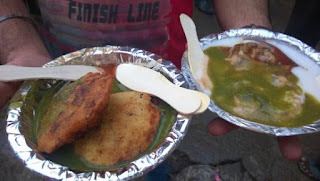 complete value for money meal. 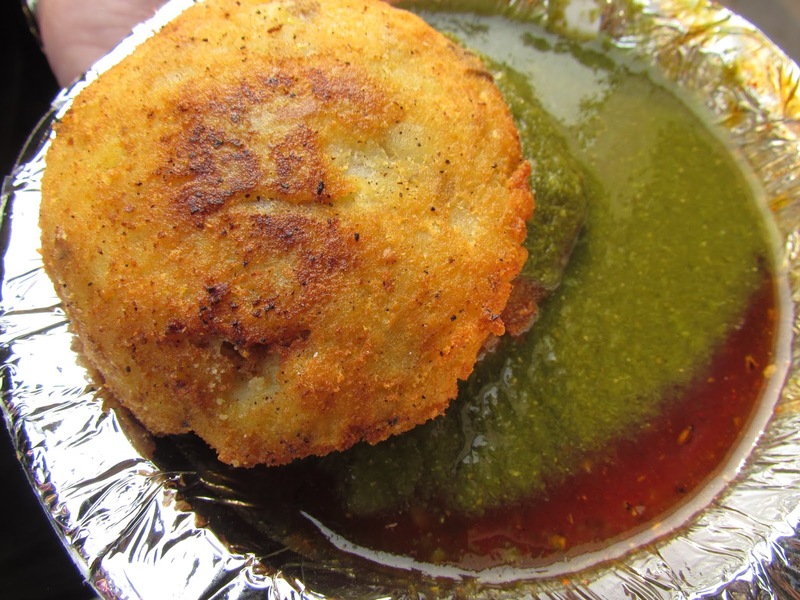 This place serves some more amazing tasteful snacks like the aloo tikki here is crisp to the core. Unlike many other places, they don't overload the tikkis with unnecessary toppings of dahi or chole and instead serve it only with 2 types of chutneys the green which is made p of coriander & mint and other tamarind chutney. 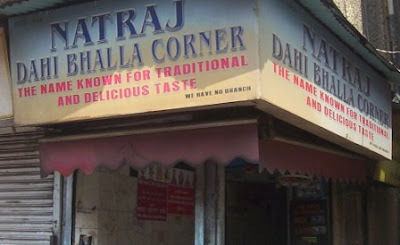 All other snacks which they serve here equally good in taste. 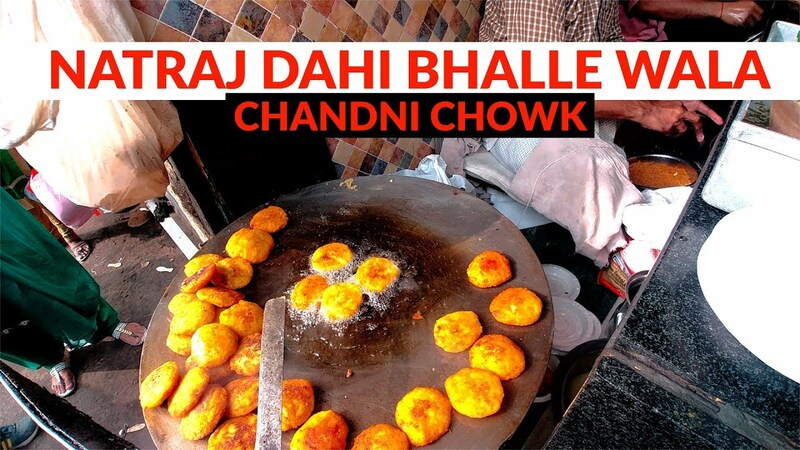 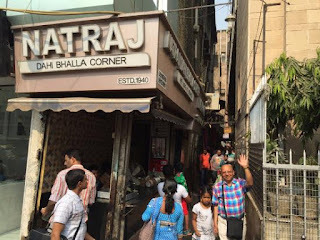 A visit to Chandni Chowk ever is incomplete without tasting this tasteful dishes here.